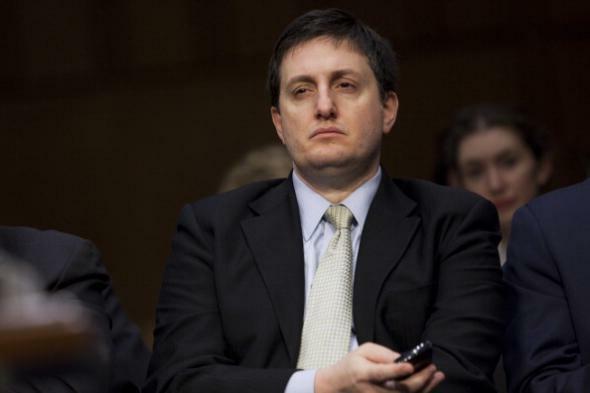 Philippe Reines, Hillary Clinton aide: "I want to avoid FOIA." Philippe Reines at a Senate Foreign Relations Committee hearing on Capitol Hill on Dec. 20, 2012. The back story to this is a little complicated, but here’s the gist: Gawker has for some time been pursuing access to the State Department correspondence of the aide in question, Philippe Reines, a longtime Clinton aide who has at times been her spokesman. Reines forcefully denied that he habitually used private email to conduct State business, insisting that while some reporters did email his private address, he would always move the conversation to his official account. This denial was contradicted by documents the government released (after a Gawker lawsuit) in which Reines carries on numerous back-and-forths with journalists from his Gmail account. An attorney representing Reines told Gawker that the line was “a joke.” Funny stuff!